AIM Corporation is an English school based in Tokyo, Kanagawa. It provides various different lessons from 1-to-1 private lessons, corporate classes to community-based group lessons and school-based classes in Kanto area. 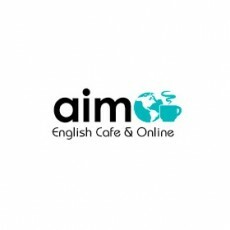 There is no employer page for AIM English Cafe & Online.